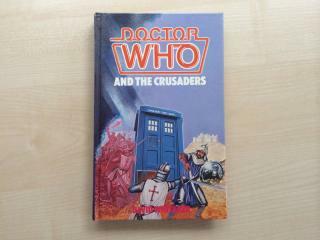 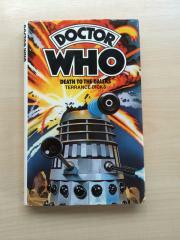 This is the hardback edition of the Doctor Who story. Hardbacks were usually released by WH Allen some months before the paperback edition. 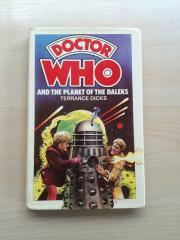 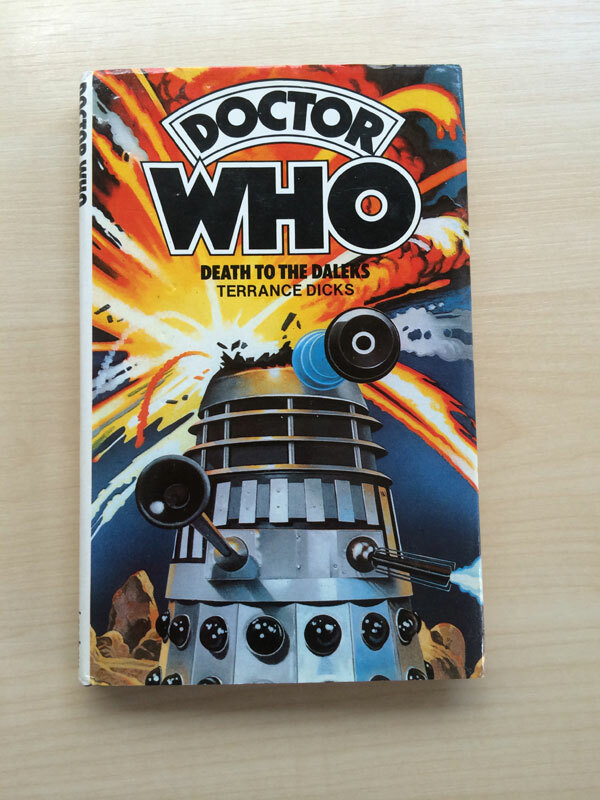 In later years the hardback was released by WH Allen at the same time as the Target paperback. 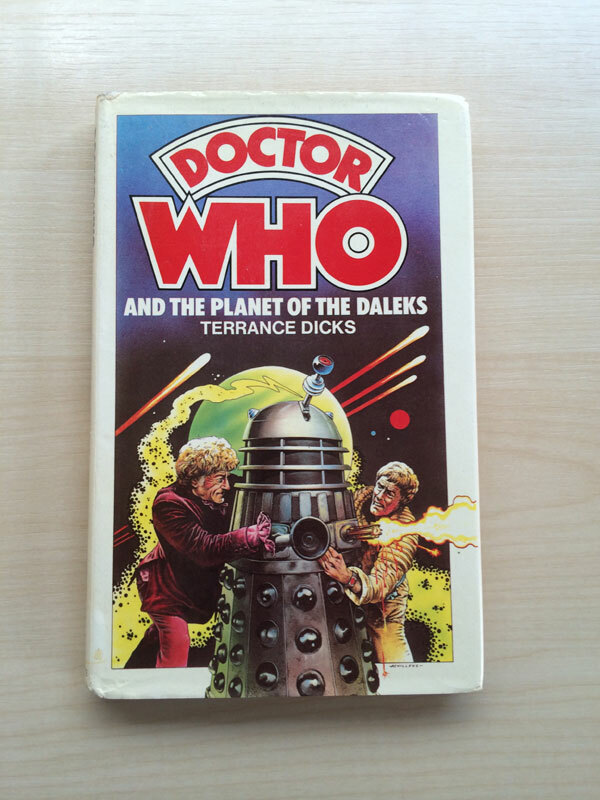 The biggest customers for hardbacks tended to be public libraries. 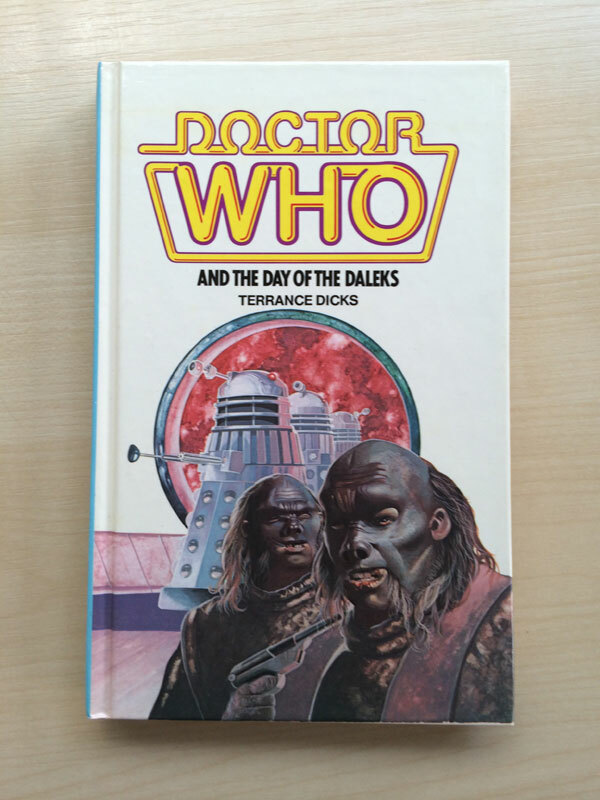 As they moved towards paperback stock, mainly for reasons of cost, so the market for hardbacks diminished and eventually the range was ended.